I have spent a lot of time studying the differences between nubicola and glutinosa. they seem to be very closely related and I think are often misnamed in nurseries. Nubicola comes from India and surrounds. Glutinosa comes from Europe and surrounds. They look and grow fairly similarly and I think glutinosa has circulated the most. The name nubicola relates to the clouds and reflects the high elevation where it is found. 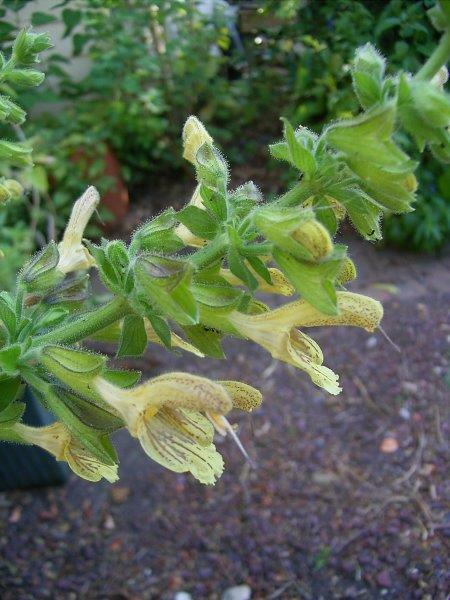 Both are winter dormant, and grow around a metre high with lemon/yellow flowers in summer and arrow shaped leaves. They are tough plants and can be used in part shade. Propagation is most likely by seed.